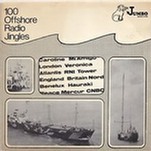 Jingles from various offshore radio stations from the 1960s and early 1970s. 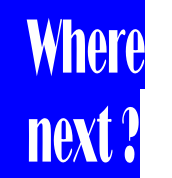 A compilation of tunes and jingles from the offshore radio stations. 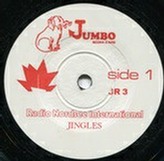 An advertising promotional record including Radio Mi Amigo jingles. 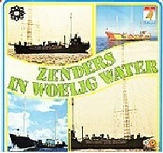 Recordings of various offshore stations from 1960 – 1974. 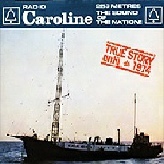 The story of Radio Caroline until 1974, featuring interviews with staff, commercials and promotions. Also airchecks from Radio Atlantis, Radio Seagull and Radio Mi Amigo. 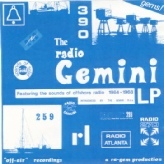 Produced by the land-based pirate station, Radio Gemini, contains off air recordings of offshore radio stations broadcasting between 1964-1968. 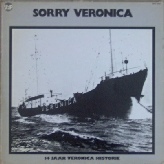 Album containing highlights of Radio Veronica’s history and airchecks from the last day of broadcasting offshore, 31st August 1974. 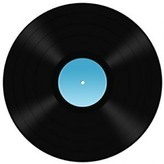 Soundtrack to the TROS TV programme broadcast on 29th August 1974. 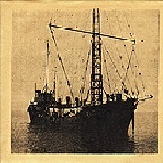 Features the story of offshore radio from 1958 until 1974.